"...... I am selling gift vouchers (redeemable at any Shell-Coles Express service station) to raise funds for my World Challenge Trip Camp; Community Project. 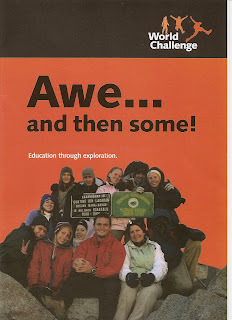 World Challenge involves taking students out of their ‘comfort zone’ i.e. city life for me, and placing them into a new environment where they have to adapt and learn the culture of their new environment. This year World Challenge is taking students to Nepal . Nepal, as you already know is a third world country and we will be trekking to a remote village which will enable us, the students, to experience things that we are not used to like poverty and starvation. 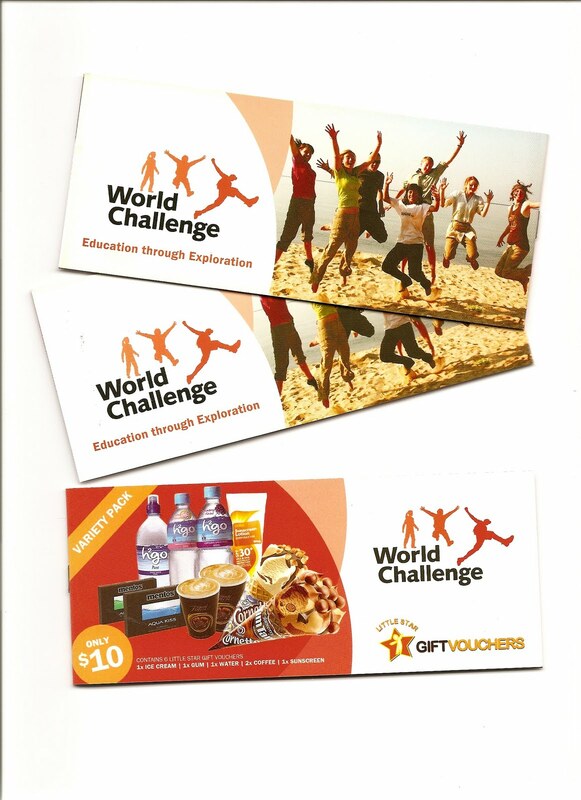 World Challenge will also enabled us to design our own projects to challenge ourselves, these projects range from building a house for the homeless to teaching at a rural school." Yes ... it is Free... and if you wish to keep your identity private ~ do email me your details.